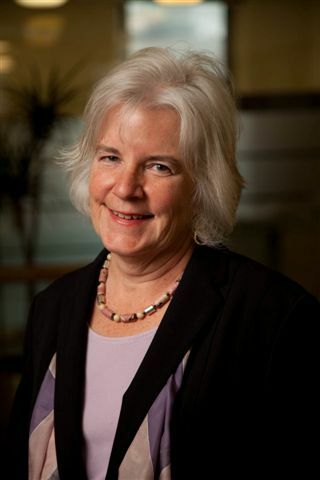 As part of our series recognizing Career and Technical Education (CTE) month, we interviewed Mary Visher, Senior Associate at MDRC, about her recently funded study, Teaching and Learning 21st Century Skills in Community Colleges: A Study of the New World of Work Program (NWoW). This project is developing and testing an innovative program aimed at teaching 21st century skills to community college students in CTE courses. Researchers, policymakers, and practitioners are working closely together to improve upon NWoW, which is already in use in several community colleges in California. 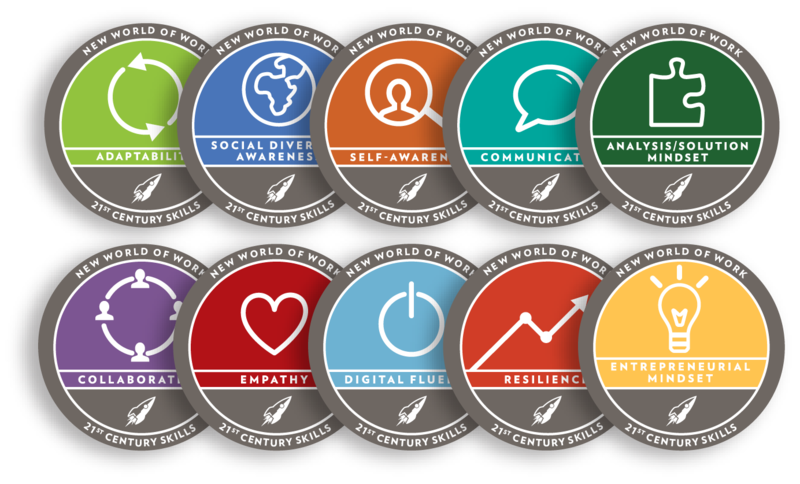 What are 21st century skills, and why are they important? There is growing consensus among researchers, practitioners, and employers that 21st century skills–e.g., adaptability, analytic mindset, collaboration, and communication–are essential for success in both school and in the modern workplace. We believe that postsecondary programs need to incorporate strategies to ensure that students graduate with these skills. Why are you (personally) excited about this work? About two years ago, I was interviewing community college students in California about their experiences when a young man walked into the room. The first thing I noticed were his tattoos, which covered every inch of his exposed skin. The next thing I noticed was how he strode over to me, stretched out his hand to shake mine with a firm grip, looked me in the eye, smiled warmly and introduced himself. Having interviewed hundreds of community college students for other research projects, I had rarely – if ever – encountered this level of self-assurance, respectful courtesy, and ability to immediately adapt and respond to an unfamiliar person with an unfamiliar purpose. The young man told me that he had been incarcerated as a teen for gang involvement, and, after being discharged from prison, he couldn’t find work. With few other options, he enrolled in the diesel technology program at his local community college, but this was not an ordinary CTE program. It included NWoW. Through NWoW, he learned 21st century skills in the context of learning diesel technology skills and had worksite experiences to practice both. He told me that this part of his education “changed his life.” He did so well in a job interview at a food processing equipment manufacturer that he was not only hired, but quickly promoted to a management position. At the time we met, he was to receive company training and another promotion, but he still planned on earning his certificate. After that, he planned on applying to a state university to pursue a BA or a master’s degree. The young man credited his professional success to NWoW, where he learned behaviors and skills no one else had taught him. It is exciting to be a part of developing and testing a program that may affect the lives of adult students in such ways. How did NWoW come into being? In 2015, faculty at a community college in California noticed the deficiencies in students’ soft skills and developed a 21st century skills curriculum to use in their classes. They added a work-based learning and an assessment component a short time later. Soon thereafter, the California Community Colleges Chancellor’s Office noticed their work and gave them support to further develop the program and take it to more colleges. What are the core components of the NWoW program? An assessment/credentialing component allowing students to earn a “digital badge” in each of the 10 skills. What is your research goal? Our goal is to work with instructors (including the original program designers), employers, and other partners to further refine and enhance this program. Moreover, we hope to address important questions in the field about whether or how such skills can be taught and learned in the classroom, how to measure them, and how to signal competency to employers and others. MDRC is working with the NWoW team and its partners, including the California Community Colleges Chancellor’s Office, the Foundation for California Community Colleges, LinkedIn, and badgr. The development work is ongoing with three community colleges, and we will then test the improved version in a new set of colleges.